'With that first scene we could never ever have stones actually hitting full in the face from the front, that's just impossible to do. So we backed off a little from it; we saw the head twist back and did a lot with music and sound effects.' 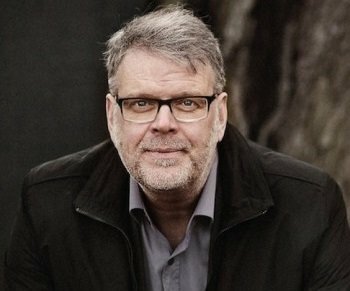 TV writer and crime novelist Hans Rosenfeldt is talking about the appalling scene which opened the fourth and final series of The Bridge when the general director of Copenhagen's Migration Agency is about to meet her end through a horrendous stoning. 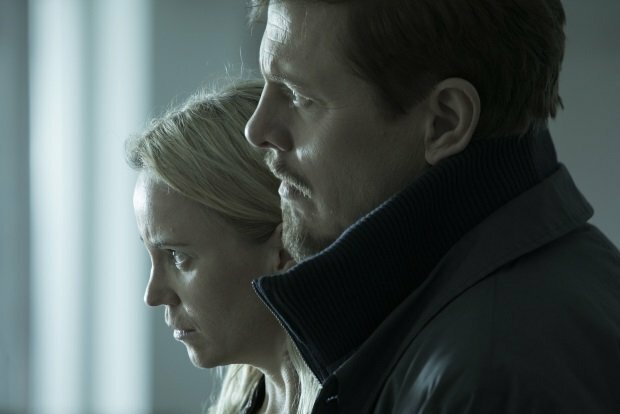 Much of The Bridge audience's pleasure arrived through the interactions between autistic and talented detective Saga Norén (Sofia Helin) and her work colleagues, particularly the main sidekicks. She eventually helped put Martin Rohde (Kim Bodnia) behind bars at the end of series two after he gained vengeance on his son's killer, before developing a no-ties sexual relationship with Henrik Sabroe (Thure Lindhardt), a man tortured by the disappearance of his wife and two daughters several years before we first meet him in season three. The Bridge season 4 and seasons 1–4 box set are released on DVD and Blu-ray by Arrow TV on Mon 2 Jul.